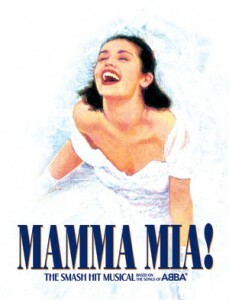 ABBA has sold nearly 400 million records worldwide and continues to sell millions each year even to this day, so it is no wonder that Mamma Mia! is so successful. Someone is listening. Last night a packed house at the Dallas Music Hall in Fair Park danced in their seats and reveled in the familiar music and sound bites as they were whisked back to a time in Greece just days before a young brides wedding. This young bride is Sophie (Chloe Tucker), the daughter of single mom Donna (Kaye Tuckerman) who longs to know her father she had never met. After 20 years Sophie discovers clues of her mother’s indiscretions one evening that leaves doubt to which one of three men might possibly have been the sperm donor, so she invites them all back to the tiny Greek island where the deed first took place. What ensues is nothing short of hilarious as the cast swells with Donna’s old band mates Tanya (Alison Ewing) and Rosie (Mary Callanan) who reminisce in song and dance. Meanwhile the suspected fathers, Harry (Paul Deboy), Bill (John-Michael Zuerlein), and Sam (Jeff Applegate) are all perfectly willing to take on a 20 year old daughter to the point of exuberance. The dance numbers are superbly paired with the light hearted comedic theme that embraces the audience to the point where everyone eventually jumps to their feet. The final three numbers are the highlight of the evening and leaves the crowd wanting more as many sing their way to the parking lot. 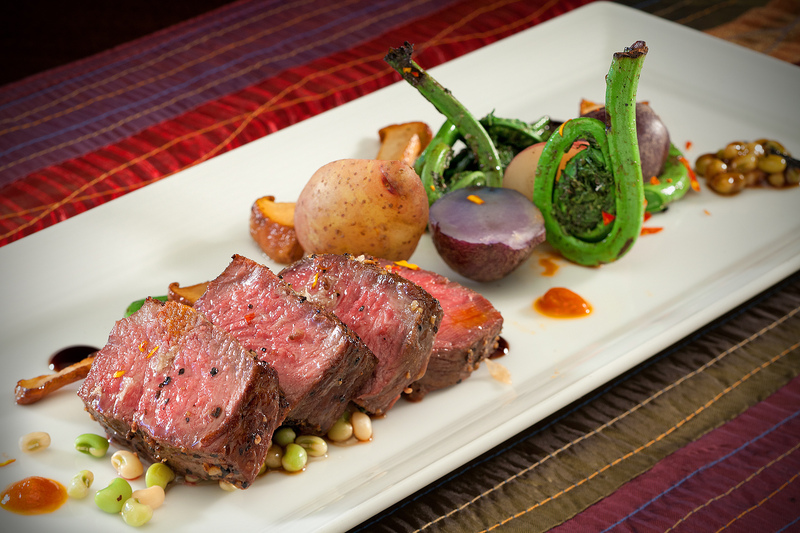 Don’t miss out on chef Eric Shelton’s pre-theater dinner buffet. Shelton prepares a meal for each production that matches the theme of each musical; in this case the dinner was constructed of Greek dishes that was most excellent. 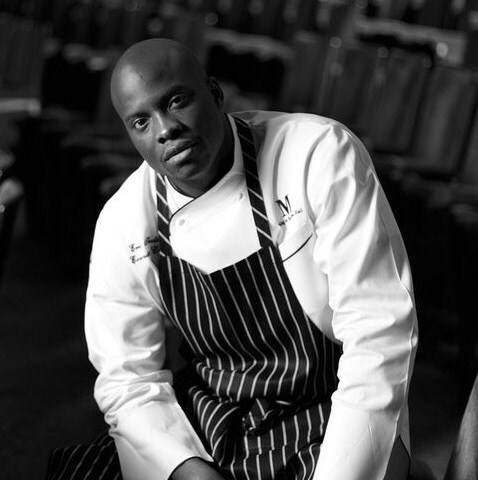 Chef Shelton is a graduate of Johnson and Wales University in Providence, Rhode Island, and has worked as the Executive Chef at the Wyndham Hotel in downtown Dallas, with chef David McMillan at the Nana Grill and Chef Marc Cassel at the Green Room in Deep Ellum. Shelton has also worked in Austin’s Driskill Hotel and The Four Seasons Hotel before accepting his current position as Executive Chef of “M” Dining at the Music Hall. A fantastic resume for a young chef. Mamma Mia! Continues through Sunday, June 3, 2012 with tickets starting at $15. Check the website for ticket information and to make reservations for dining with chef Eric Shelton.